TDI will regularly update this page to give access to entry forms, official draws and results for all events and clinics held. 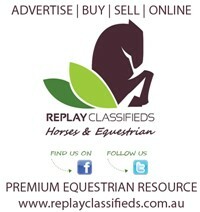 All Toowoomba Dressage events will be available for nomination thru electronic format only via nominate.com.au. All Toowoomba Dressage events are held at the Toowoomba Showgrounds, Glenvale Road, Toowoomba either at the TEA Grounds or the Indoor arena. 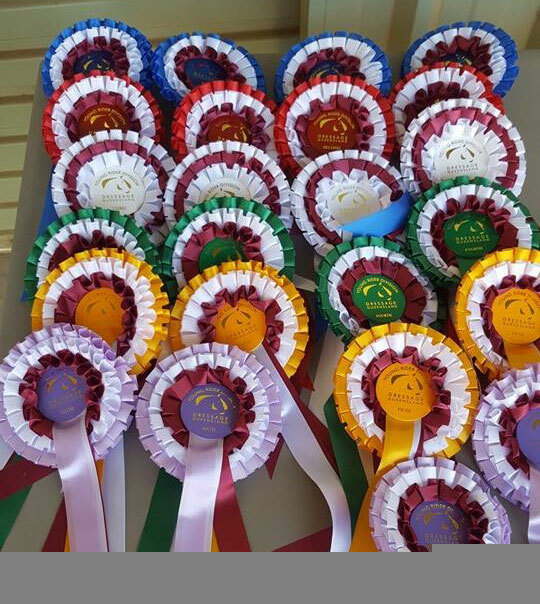 Documents on this page are usually in PDF format you will require the Adobe Reader to access them..
Download EFA rules and Dressage tests from this site as well as a host of other information on the national association. 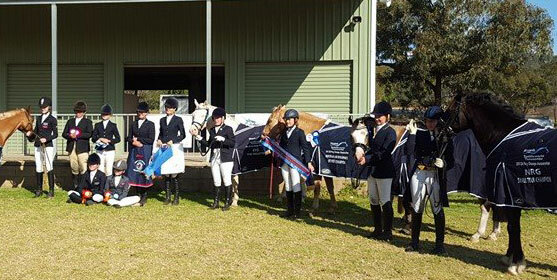 Official web site for Toowoomba Dressage Inc.
All efforts have been made to ensure the information contained in this web site and true and accurate.